What would you do in order to stay young? In the 16th century, Elizabeth Báthory murdered hundreds of young women and bathed in their blood, believing it would preserve her youth. Today, a less-murderous, but similarly bloody, idea is being proposed. Ambrosia, run by Jesse Karmazin, is seeking 600 people willing to pay $8,000 so they can join a clinical trial that involves transfusing 1.5 liters of plasma from donors 16-25 years old. Karmazin, who holds a medical degree but isn’t licensed to practice medicine, was driven to pursue this trial based on his observations of the effects of numerous transfusions conducted while he was a medical student at Stanford. “Some patients got young blood and others got older blood, and I was able to do some statistics on it, and the results looked really awesome. And I thought, this is the kind of therapy that I’d want to be available to me,” he shares with Business Insider. Right now however, there is no clinical evidence that shows the process can be effectively used as a way to stop or slow aging. The company’s website promises they will share results as soon as they become available. Wyss-Coray led a study in mice that suggests parabiosis – a surgical technique that links the veins of two living animals – could have rejuvenating effects on the brain. This study led to a 2015 human clinical trial that tested the benefits of young plasma among subjects suffering from Alzheimer’s. The results have yet to be released, but even fellow researchers involved in the study are taking a more pragmatic approach, saying that the process isn’t necessarily “de-aging” animals so much as it’s helping repair the damage. That’s not to say that science doesn’t have anything that will eventually lead us to something that will combat aging. One scientist says that the key lies in lengthening the ends of human DNA, called telomeres. 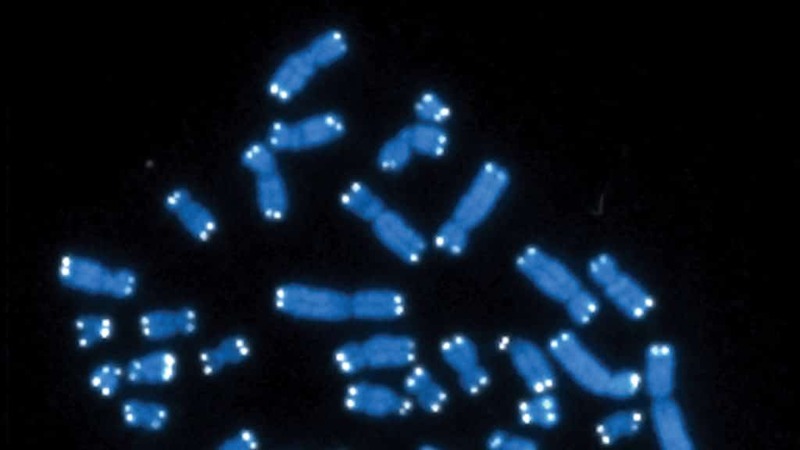 Another telomere-related study explores the use of hormones to prevent telomere shrinkage. Others discovered how stem cell therapy could potentially reverse age related osteoporosis. In Japan, the first science-backed anti-aging drug is being readied for human testing. A definitive answer to where we will find the fountain of youth remains elusive. Obviously, it has nothing to do with bathing in young blood. It also seems unlikely that injecting the blood of millennials directly into veins of Gen X’ers, then paying for it, is the key. But we’re getting there–and it could be closer than we can imagine.